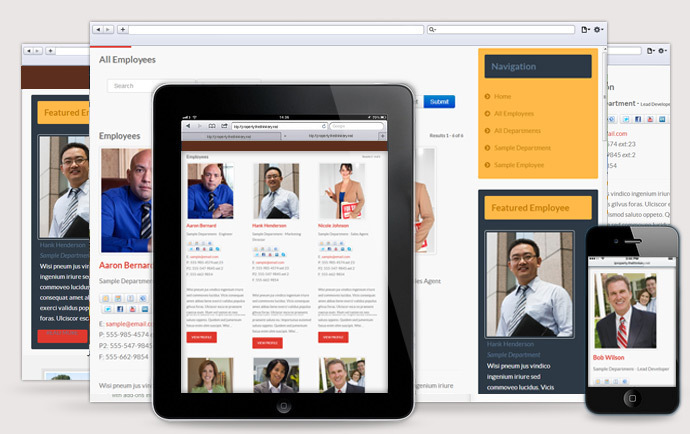 Work Force is a straight forward and user friendly employee and staff listing extension for Joomla. Easily create a clean, simple employee directory categorized by department. Allow users to contact employees either via a spam protected contact form or social media links. Administrators have the option to allow their employees to edit their own profiles without needing admin access.